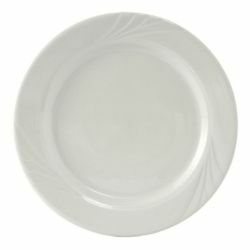 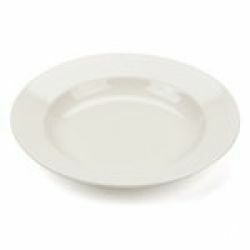 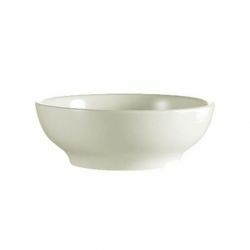 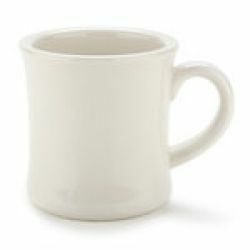 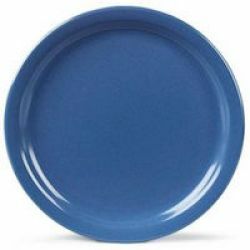 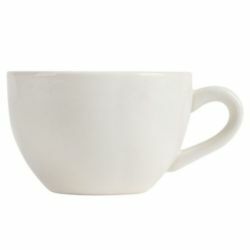 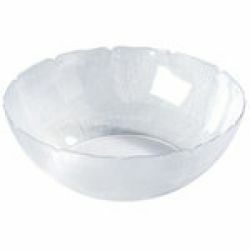 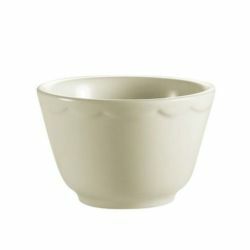 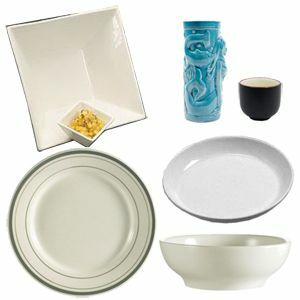 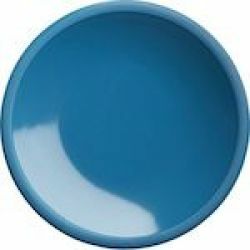 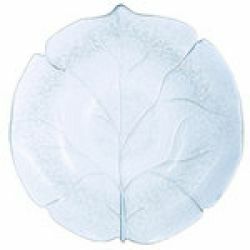 No matter what kind of dinnerware item you need, it is available in a variety of materials and styles. 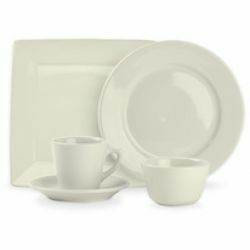 China Dinnerware is typically the most elegant and classy of the different types of dinnerware. 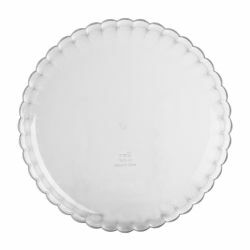 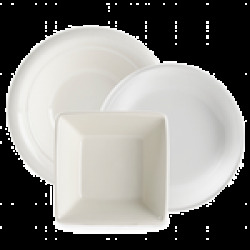 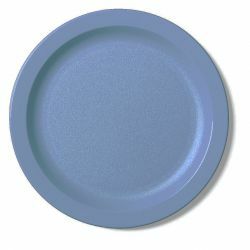 With their heft and weight, China plates and platters stand up to loading up with any menu items. 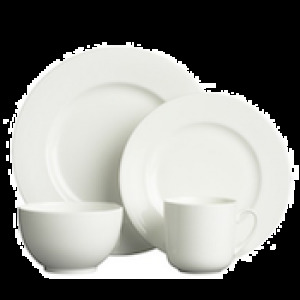 Plus China looks great on any table, from a corporate cafeteria to a high-end downtown haute cuisine-style destination. 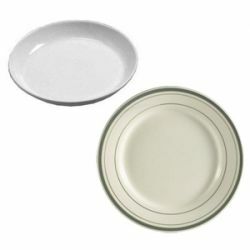 But if you are worried about losing some of your dinnerware investment to dining room accidents or rowdy patrons, there are plenty of other types of dinnerware that have a classy look while being lightweight and break-resistant. Very popular for its durability and elegant style, Melamine Dinnerware can be found in any high-volume foodservice establishment. 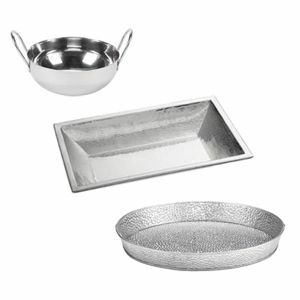 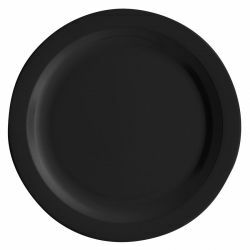 You can find sets of matching melamine plates, bowls, serving trays and platters, drinkware, even small sauce dishes for condiments and dipping. 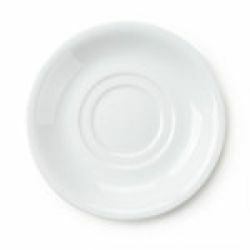 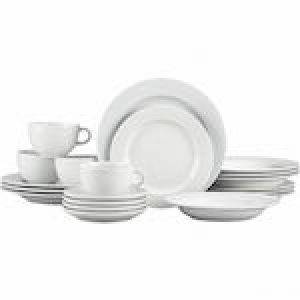 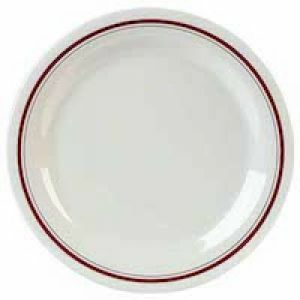 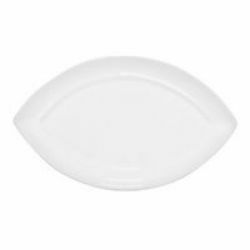 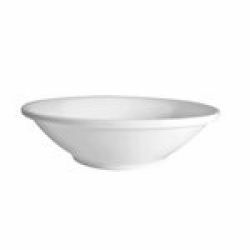 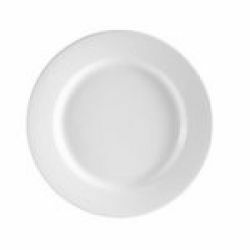 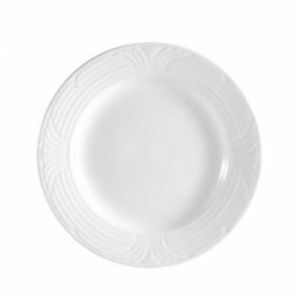 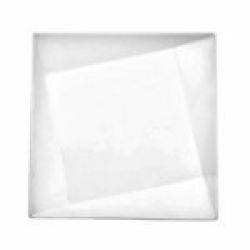 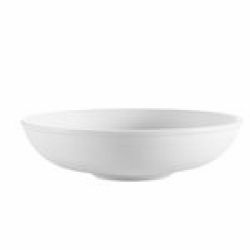 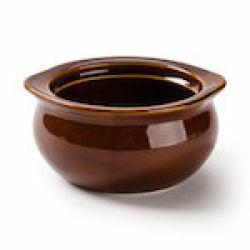 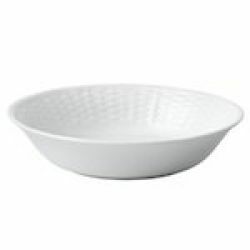 You could replace your serving dishes or your entire set of dinnerware with the extensive depth of products in the melamine dinnerware categories. 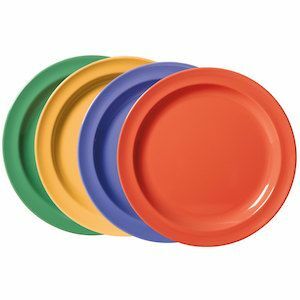 Plastic Dinnerware is also available, with a huge number of manufacturers offering settings in different colors and styles, all made from polycarbonate plastic that is both durable and good-looking. 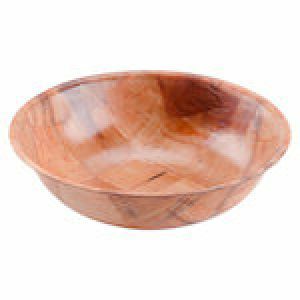 For a more rustic presentation, consider Wooden Dinnerware. 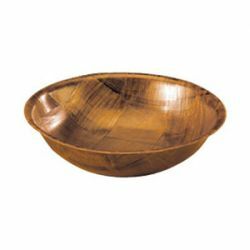 From salad bowls to serving trays, the natural toughness and real textures of wooden, wood weave, or bamboo offers you a chance to show the depth of your establishment's character or even your commitment to going green. 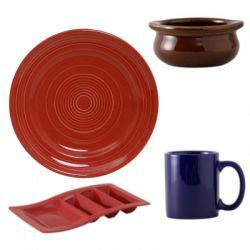 And this is just the start of your Dinnerware options. 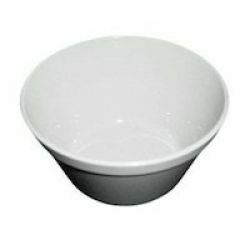 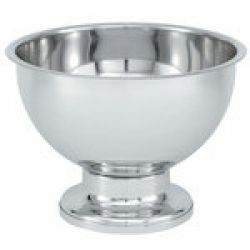 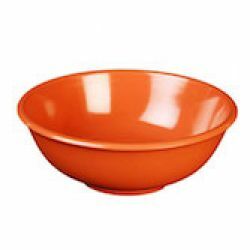 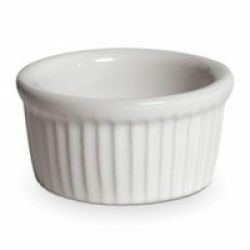 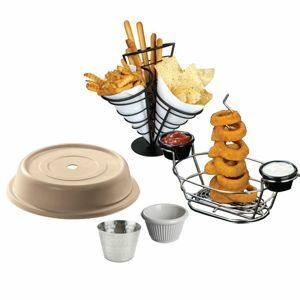 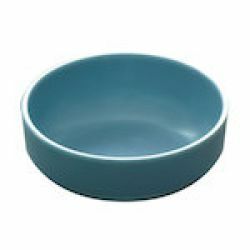 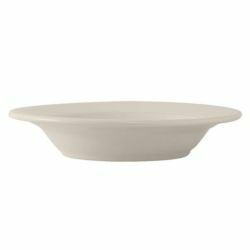 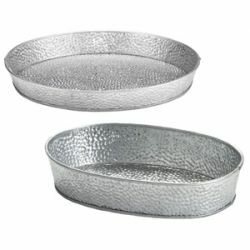 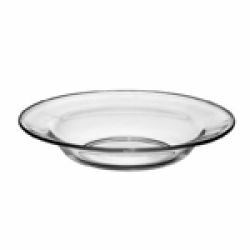 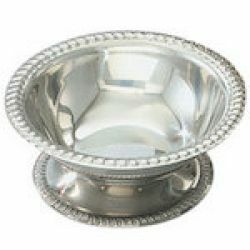 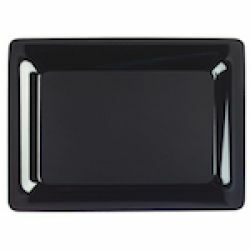 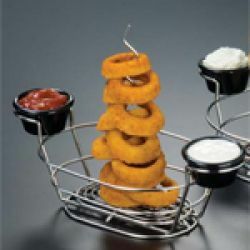 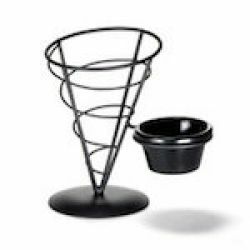 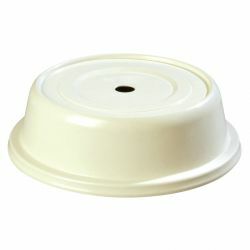 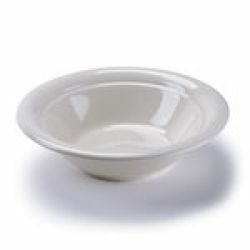 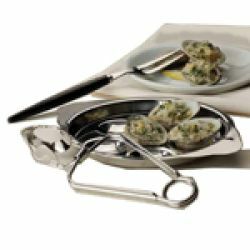 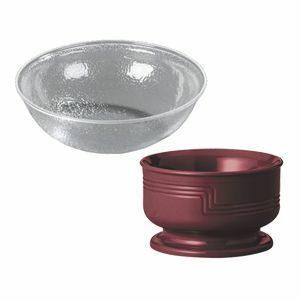 Besides the plates, bowls, trays, and drinkware available, RestaurantSupply.com also offers many accessories for the front end of your establishment and the dining room table. 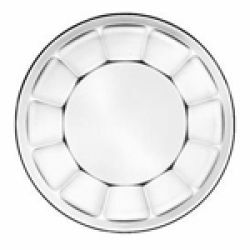 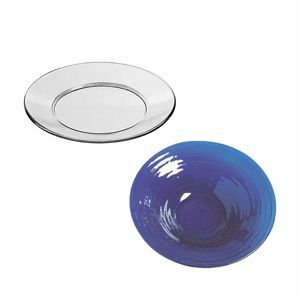 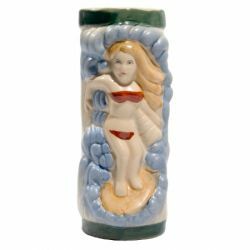 Dinnerware Accessories come in a variety of items such as plate covers for keeping meals hot, salt and pepper shakers, sugar caddies and other tabletop dinner accouterments.